A three-run homer in the second inning starts the Curve on their way to an 8-2 win. 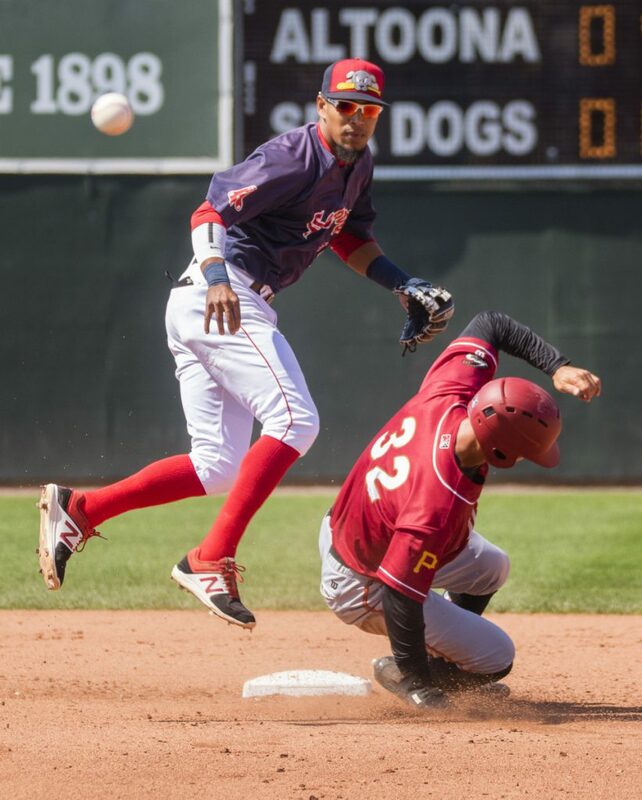 When Red Sox left-hander Eduardo Rodriguez makes his rehab appearance Monday night with the Portland Sea Dogs, his main objectives will be to stay healthy and get his arm ready for Boston’s stretch drive. Sea Dogs starter Kyle Hart (7-9) allowed only four hits but also gave up three walks over five innings. Pabst clocked a 90 mph fastball on a 2-0 pitch after a walk to Hill put two men on base. NOTES: In a bizarre out in the third inning, Altoona third baseman Ke’Bryan Hayes lined an apparent single into left. But Hayes, running out of the batter’s box, stepped on his bat and fell onto his shoulder. As Hayes rolled around in pain, he was thrown out at first. Hayes, the Pirates’ No. 2 prospect and first-round draft pick in 2015, left the game. 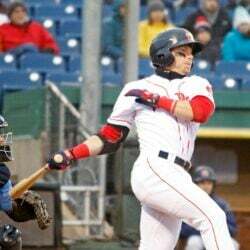 Altoona Manager Michael Ryan said it was too early to determine the extent of Hayes’ injury. … In Triple-A Pawtucket, former Sea Dogs starter Mike Shawaryn made his first professional appearance out of the bullpen. He pitched 3 1/3 hitless innings, walking two and striking out five. 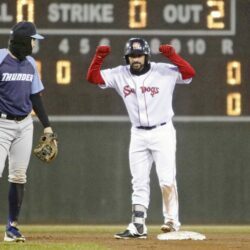 … Altoona (67-55) heads to Binghamton, while the Sea Dogs (53-70) stay in Portland for a two-game series against the New Hampshire Fisher Cats. Monday’s game is at 7 p.m. – with an appearance from Boston Bruins defenseman Kevan Miller – and Tuesday’s game begins at 6 p.m. because of postgame fireworks.